Renaissance Skincare Renaissance Skincare Blog - Pippa O'Connor Ormond - My full Skin Care Routine! Pippa O'Connor Ormond - My full Skin Care Routine! Renaissance Skincare Blog - Pippa O'Connor Ormond - My full Skin Care Routine! I thought I’d write out my full skincare routine, I did this months ago but lots of products have changed since then so I thought it was time to update you! I’m constantly trying different products but what I’m using now I’m really happy with so I can’t see myself switching from this for a long time. 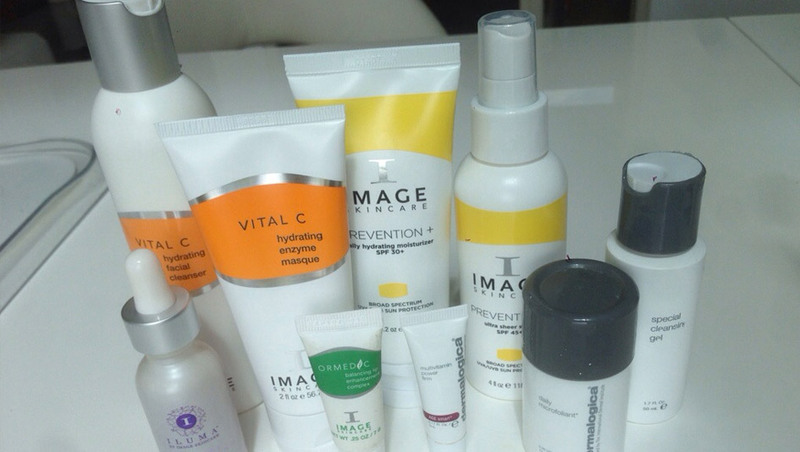 I use mainly 2 different brands, Image skincare and Dermalogica. (Neither of which I’m affiliated to by the way).